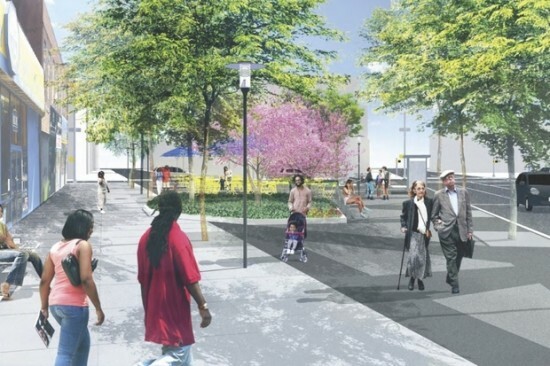 Philadelphia's South of South Neighborhood Association (SOSNA) Grays Ferry Avenue Triangles Committee is making moves on a new plaza at 23rd Street at South Street. 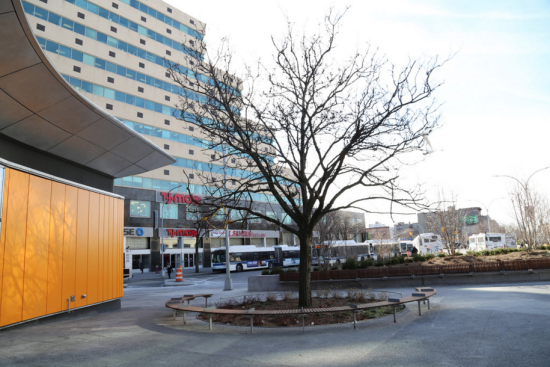 This plaza follows the well-trod path of its predecessors, touting amenities like seating and trees, as well as building South Philly's neighborhood identity and civic pride. 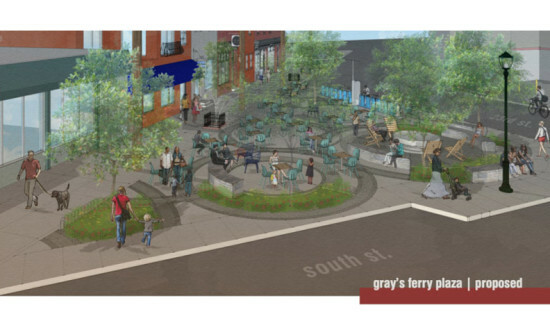 The Grays Ferry Triangle Project, presented at DesignPhiladelphia this month, will convert the area into a pedestrian plaza with cafe seating, a bike docking station, and benches made of local Wissahickon schist. Concentric cobblestone circles will help manage stormwater runoff. Philadelphia's Bergman Associates drafted the plaza design. 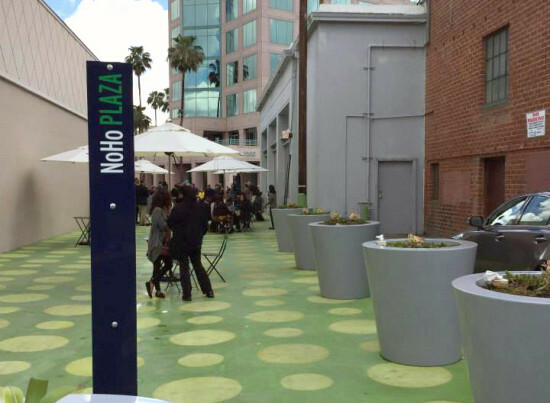 https://www.youtube.com/watch?v=DPWJRNk1SRA A major feature of this plaza is a seven-foot-wide drinking fountain. Erected by the Women’s Pennsylvania Society for the Prevention of Cruelty to Animals in 1901, the fountain provided free drinking water for horses on the top tier and dogs on the lower level. Grays Ferry Avenue Triangles Committee stipulated that in the design there be enough room to sit "campfire style" around the fountain. SOSNA will use the design to solicit funding to implement the project. Consequently, there is no construction timeline in place at this time. The artist JR described his latest gargantuan artwork best in a Tweet sent out this morning, "People walked on him all day without noticing him...now he is on the cover and everyone else is in the shadow." 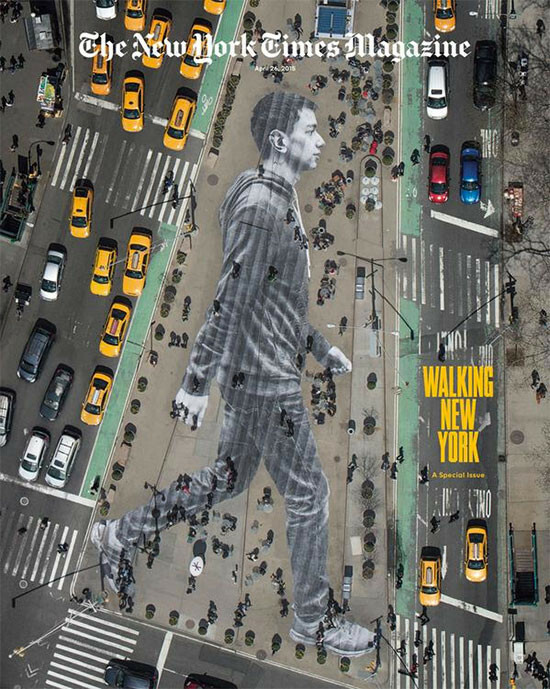 That cover is the new special issue of The New York Times Magazine, which features the larger-than-life pedestrian completely filling up the Flatiron pedestrian plaza next to Madison Square Park. https://twitter.com/tminsberg/status/590916655003369474 The cover and the artwork were announced this morning by Times Magazine Editor-in-Chief Jake Silverstein, who explained that the plaza was just photographed with a helicopter. The magazine's Director of Photography Kathy Ryan described the cover as in terms as big as the artwork itself, "Our biggest, wildest, most fun cover ever." JR is known for his larger-than-life pasted-paper faces and bodies that often appear on the sides of buildings and other monumental objects. Over time, the images fade and disappear. "Last month the New York Times Magazine...reached out to me to think about a project together," JR said on his website. He had been working on his Immigration series and chose to continue the theme. "So, we started looking for people who arrived less than a year ago," JR continued. 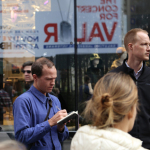 "We pasted Elmar, 20 years old who came from Azerbaijan, on the floor of Flat Iron Plaza in New York City." 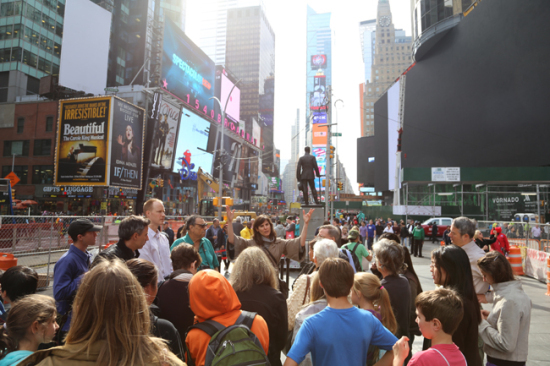 The 150-foot-tall Elmar is now on view in the plaza and the new issue of The New York Times Magazine will hit newsstands this Sunday. One of Manhattan’s most historic streets could soon become one of its most pedestrian-friendly. 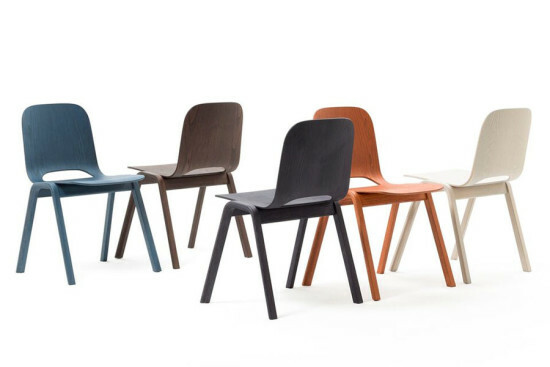 That is, if a plan for a revamped Orchard Street from the Lower East Side’s Business Improvement District (BID) is approved by the city. 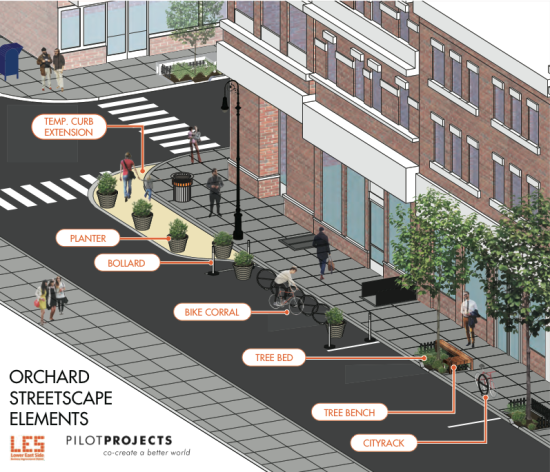 The plan, which was unveiled at a community board meeting last week, calls for curb extensions, bike corals, planters, tree beds, and benches along a six-block stretch of the street. 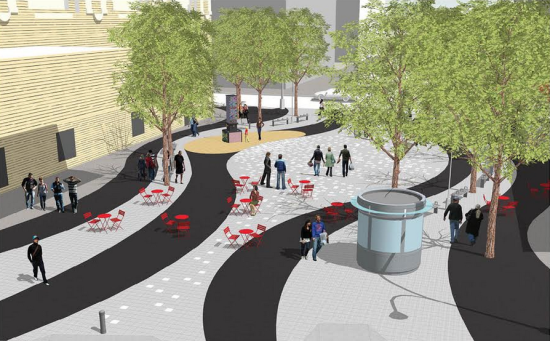 The plan also calls for a pedestrian plaza on adjacent Broome Street. “As Orchard Street continues to evolve, it finds itself tying together historic neighborhood fabric with large scale real estate development on all sides,” said the BID in its proposal. 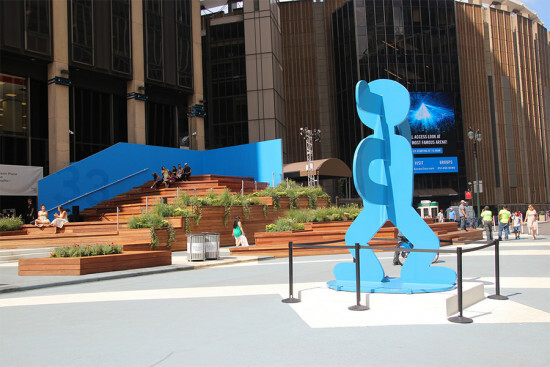 “As pedestrian and bike traffic on the street continue to grow along with motor vehicle traffic, a safe and welcoming streetscape that maximizes the pedestrian and bike experience while accommodating is more important than ever.” DNA Info reported that the plan follows an interactive planning process that let residents rearrange pieces of the the street on a 16-foot-long replica. 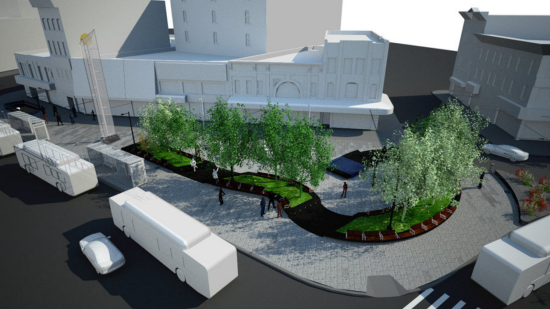 The plan was reportedly well-received overall, but the BID will continue to study the impact of the pedestrian plaza, which would block a connection for drivers to the Williamsburg Bridge. 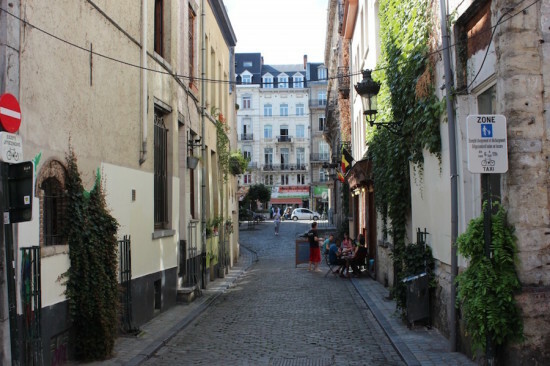 If approved by the city, the project could begin construction next spring.